Visit the beautiful southern California area near the San Jacinto Mountains with a flexible campground membership with Silent Valley Club. 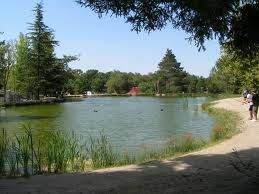 This top-notch campground membership allows for flexibility in your California vacation with campsites available for all temperaments. Whether looking for a primitive camping experience or for something more comfortable, you are sure to make good use of your membership. 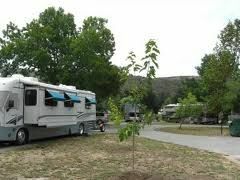 Silent Valley Club offers RV resort memberships for sale, allowing you to enjoy access to 850 RV camping sites sitting on over 460-acres. Each RV campground site offers full hook-ups for your convenience, plus ample space to spread out. The resort provides complete Wi-Fi access and 24-hour security. You’ll find more than enough amenities for your enjoyment and convenience at Silent Valley Club. This RV resort is a true one-stop-shop for all of your needs during your stay, allowing you to work, play, and relax all while staying on-site. Take care of the wardrobe at the laundry facilities, any loose ends from work at the business center and stock up on essentials at the general store. Grab a bite to each at the on-site restaurant or a refreshing cocktail at the adults-only lounge. 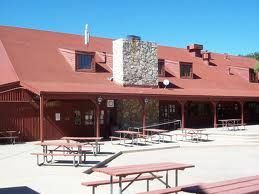 The resort also offers access to its swimming pool, hot tub, activities rooms, and TV lounge. Silent Valley Club’s RV resort memberships for sale provide you with the ultimate in camping convenience. The resort is located in between Los Angeles and San Diego, with ease of access to the highly-sought after Palm Springs area. Visit the nearby city of Idyllwild in the beautiful San Jacinto Mountains. Here, enjoy the amazing scenery with hiking and rock climbing in the warmer months. Idyllwild also boasts some small town, lodge-style spas worth checking out. For those looking for a more high-end experience, take the Palm Springs Aerial Tramway towards pure bliss. In Palm Springs, enjoy truly blissful spa experiences with unique opportunities for total rejuvenation and health consciousness. Contact Silent Valley Club Specialist Today!